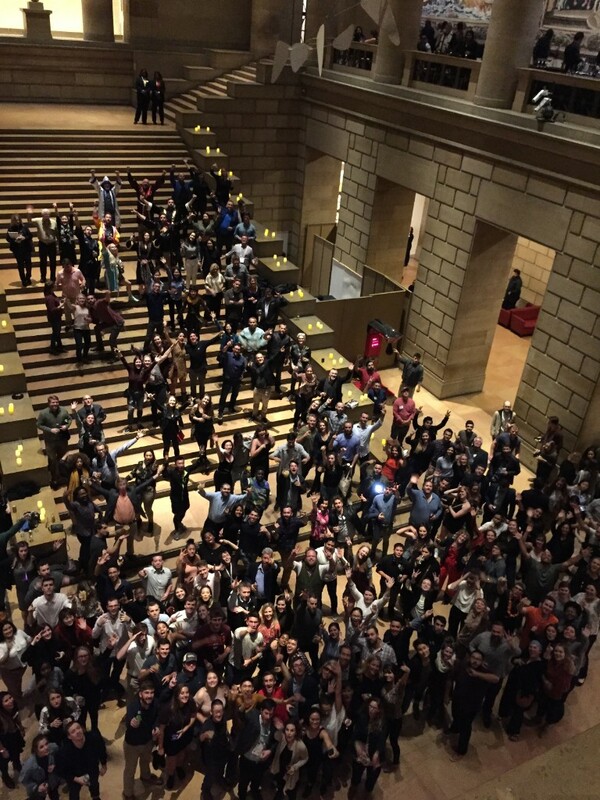 If You came by our ASLA party at The Philly Museum and picked up one of our epic party shirts, we want to see pictures of you rockin' it. If you post on social media, be sure to tag it #knockedthefxout. We know you had a blast at the party (we sure did), so make sure you let the world know as well. 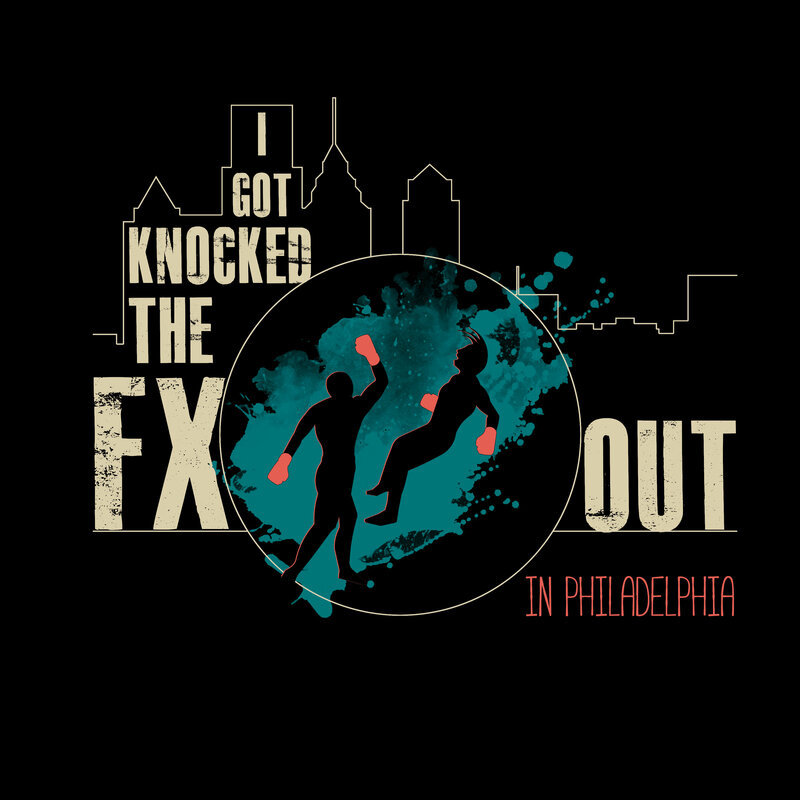 Rocky went the full 15 rounds against Apollo – the least you can do is post a picture of your Land F/X party shirts!